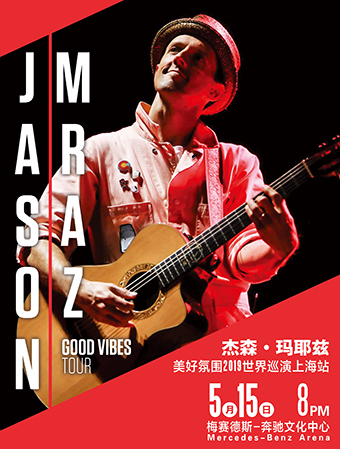 Tickets to Jason Mraz 2019 Live in Shanghai start from RMB 480 will be available for public at Damai.cn on Jan 18 (Friday) at 10 am. Card Members of American Express®, the tour's exclusive presale partner, can purchase tickets before the general public beginning on Jan 14 (Monday) at 10 am through Jan 17 (Thursday) at 10 am. 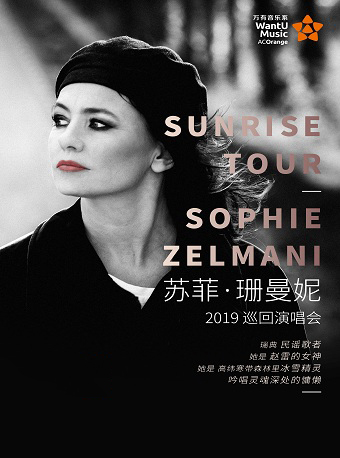 Live Nation members can also pre purchase tickets on Jan 17 (Thursday) at 10 am through Jan 18 (Friday) at 10 am, for details, please visit Live Nation and American Express® WeChat and Weibo. 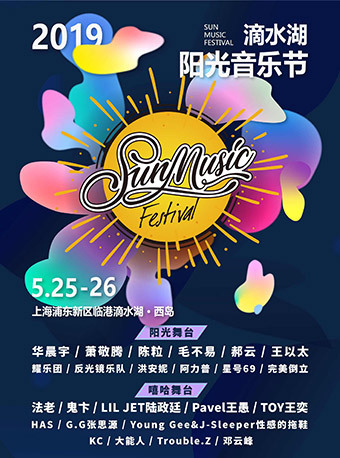 Following a recent one-off show at Singapore's National Stadium (October 27th 2018), Mraz will kick off the whirlwind set of shows in the Philippines capital of Manila on May 8th, bringing his brand of soulful folk-pop to Shanghai, Singapore, Hong Kong and Bangkok, rounding off the performances at the Taipei Arena on May 25th 2019. Along the way, he has earned numerous platinum certifications for his various releases, made pop history with his record-breaking singles, "I'm Yours" and "I Won't Give Up", won two Grammy Awards, received the prestigious Songwriter Hall of Fame Hal David Award, and sold out amphitheatres and arenas across the globe (including sell-outs at The Hollywood Bowl, Madison Square Garden, and London's O2 Arena). On playing for his Asian fans, Jason says: "I enjoy travelling to and performing for listeners in Asia. I feel a sense of gratitude and enthusiasm unlike anywhere else in the world, which makes a performance feel more like an event than a recital. The audience participation in Asia is harmonic and supersonic. I am thrilled to return, reconnect and re-experience the joy." A dedicated artist and gentleman farmer, Mraz is first and foremost a committed global citizen. His impassioned social activism and philanthropic efforts span from environmental advocacy to ardent support for human rights. His own Jason Mraz Foundation serves to shine for arts education and the advancement of equality. Through it all, Jason Mraz continually confirms and celebrates music's myriad forms and miraculous power, inspiring and delighting his countless fans around the world. The tour announcement follows the release of Jason's sixth studio album Know. on August 10th, becoming his fifth consecutive studio album to debut in the Top 10 of the Billboard 200. 'Have it All,' the first single lifted from Know peaked at #1 on iTunes in various territories including Hong Kong, Taiwan, Singapore, Malaysia, Philippines, Indonesia, and Thailand. 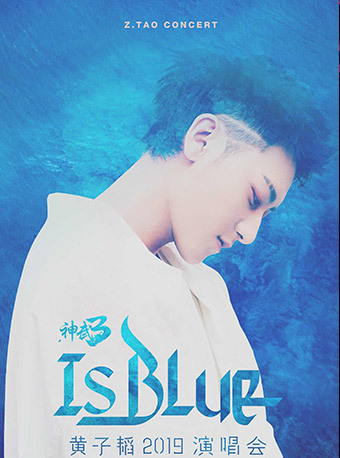 Taiwan had 8x #1 with Know. on release across all partners including Apple Music, iTunes and KKBox. About Live Nation LtdLive Nation Entertainment (NYSE: LYV) is the world's leading live entertainment company comprised of four market leaders: Ticketmaster, Live Nation Concerts, Live Nation Media & Sponsorship and Artist Nation Management. Live Nation currently operates across 10 countries and regions in Asia including China, Hong Kong, Indonesia, Japan, Malaysia, Philippines, Singapore, South Korea, Taiwan and Thailand. Each order is limited to 6 tickets.